When I first heard about this book coming out, I asked myself "Is he terminally ill/dying? (just my own conjecture) Why now?" Jit Murad has pretty been out of the public eye/stopped performing (AFAIK) since his last one man show back in 2013. He didn't even show up (I was looking) at ICT's huge anniversary show last year and the man was a cofounder. Well, okay, the last time I saw him out in public was a couple years ago at DPAC on the opening night of W!ld Rice's Another Country. I suppose I could try stalking on FB since we have mutual FB friends, but let's not go there. At over 400 pages, it contains five of Jit's more celebrated plays: Gold Rain and Hail Stones, Visits, The Storyteller, Malam Konsert and Split Gravy on Rice. It's also been over a decade since any of his plays were mounted.. that I'm aware of. They're also just drafts that were still in the playwright's possession, so it's not really the performed versions...? But you get the gist. Besides the text, there's also production notes, director's notes, playwright's notes, photos, and also media reviews. I'm kinda glad that italics were used sparingly, otherwise the whole thing would just be italicised to death. Gold Rain and Hail Stones: The only one I ever saw in person. Reading that blog post back then, I wasn't wrong about the lack of closure at the end. And how long me and the friend I dragged to watch this thought it was. The Storyteller: The only one with songs, but not really a musical. The meta-ness of the story (and songs) within the play is a little hard to imagine, especially when you haven't seen it. Malam Konsert: The easiest to digest because it's a 10-minute play. Split Gravy: Probably the only one that's been made into a movie but not shown in Malaysian cinemas. Having read the text now, I can see why - there's a WHOLE LOT going on. They should just put it on VOD or something already (by that I don't mean Astro First); I really want to see this. Some people reprised their roles from the stage production; other roles recast. 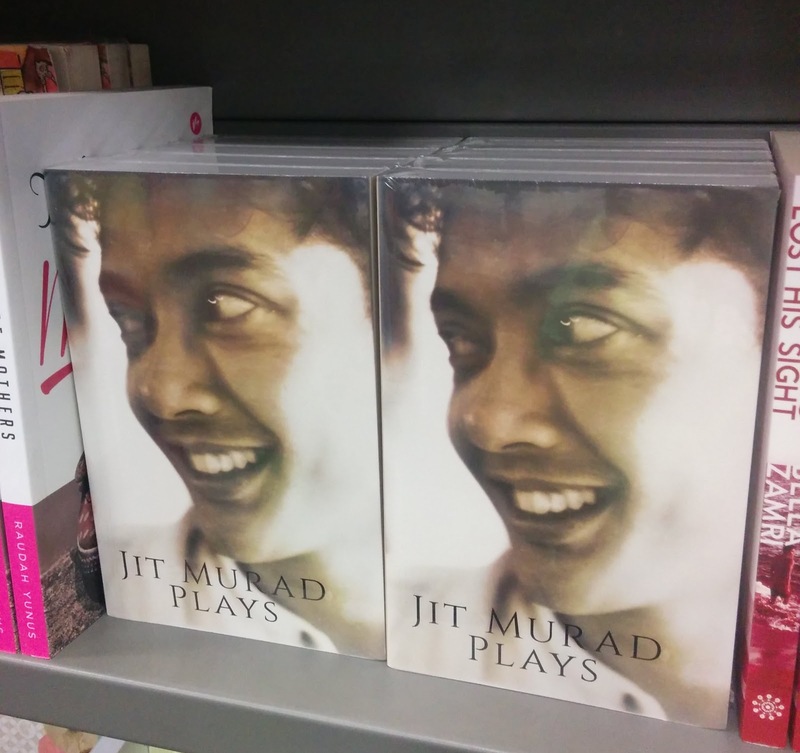 It's (by now) available at most local chain bookstores, Kedai Fixi and online at RM30.